Published reports were saying that Jimmy Butler’s absence on Wednesday night’s victory (AKA Derrick Rose Night) against the Utah Jazz was the resumption of the push to force a trade. But the 29-year-old All-Star quickly shot down the haters, saying that he was simply resting his aching body. But Butler’s agent remains adamant that Butler is still committed to the Timberwolves, and that the team will continue to hustle for a suitable trade. 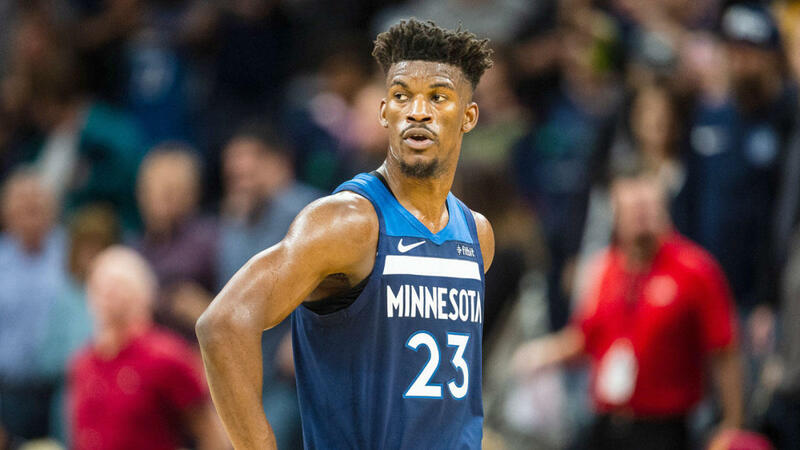 Butler and his representative continue to express frustration in what they believe is Minnesota’s inaction in honoring Butler’s trade request, and they have been pushing owner Glen Taylor to speed up the process, sources said.